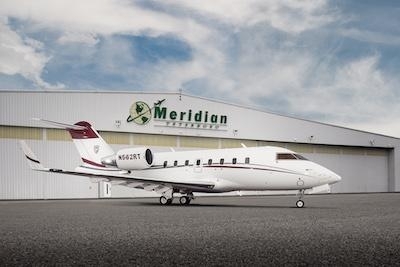 West Palm Beach, FL private aviation company Meridian has added a new 2018 Challenger 650 (N562RT) business jet to its ever-growing managed fleet. The aircraft is based in West Palm Beach, FL, and conveniently serves our South Florida and New York City-area customers. This heavy jet is impeccably maintained both inside and out, and contains the modern amenities that discerning passengers require when choosing a business aircraft. It is immediately available for charter (Certificate IMJA053F). The Challenger 650 claims the widest-in-class cabin, which can accommodate up to 12 passengers and can fly a maximum distance of 4,000 nm (7,408 km) under certain conditions. 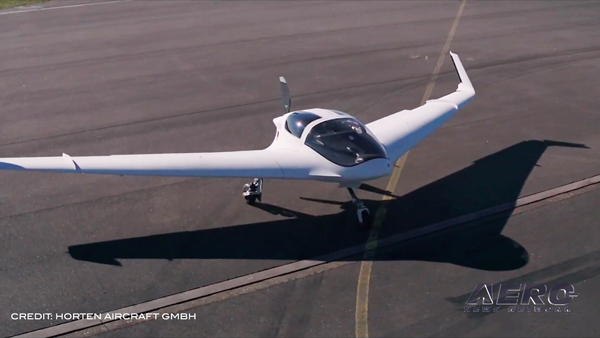 The aircraft has a typical cruise speed of Mach 0.80, and can reach a top speed of Mach 0.85. 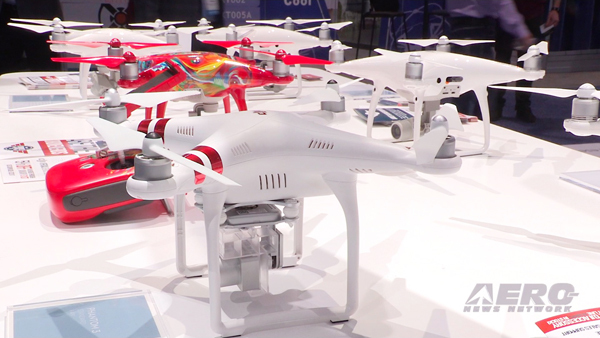 The flight deck features Bombardier Vision, an avionics system designed aesthetically and ergonomically for pilots. This aircraft is well-equipped with modern technology, including complimentary high-speed domestic Wi-Fi, inflight satellite phone system, Airshow moving maps and display, and a multimedia entertainment system with USB and iPad connectivity. Other essential amenities that are offered include a full galley with sink, microwave and convection ovens, coffee maker, and private lavatory with sink. The cabin is berthable and can sleep up to five people, making this aircraft an ideal option for both domestic and international trips. 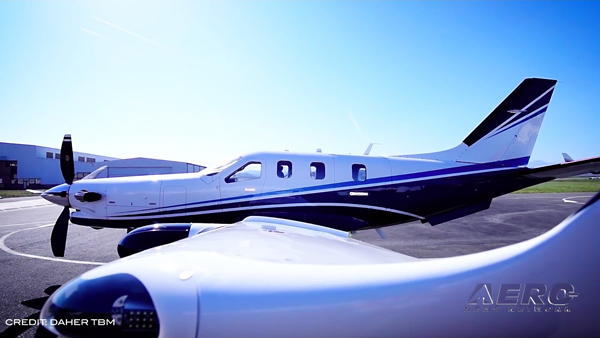 Meridian currently manages a wide range of aircraft types that are available for private charter. Our diverse fleet includes the Global 5000, Gulfstream G550, Gulfstream GIV-SP, Falcon 7X, Falcon 900EX EASy, Falcon 2000EX EASy, Challenger 650, Challenger 605, Challenger 604, Challenger 601, Gulfstream G200, and Hawker 900XP. In addition, other aircraft types are available through Meridian’s extensive network of qualified operators.